One winter's night, an enchantress disguised as a beggar offers a cold-hearted prince a rose in exchange for shelter. When he refuses, she transforms him into a beast and his servants into household objects. 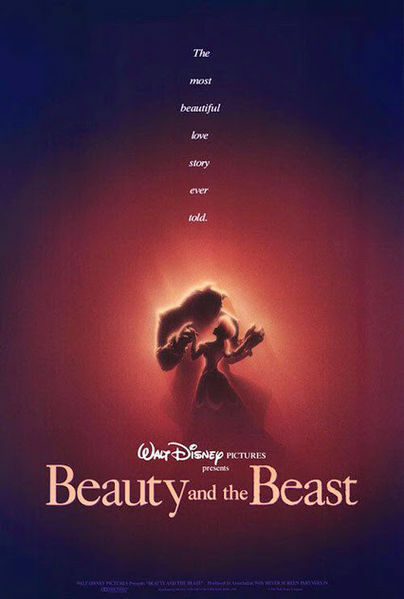 She bestows the Beast with a magic mirror before hexing the rose and warning him that, unless he learns to love another and earns their love in return by the time the last petal falls, he and his servants will lose their humanity forever. Read more on Wikipedia.